Not ready to pick a date? Engaging, thoughtful, introductory slideshow and discussion on the autopsy for the public. Come armed with curiosity and questions for a journey below the staple line. 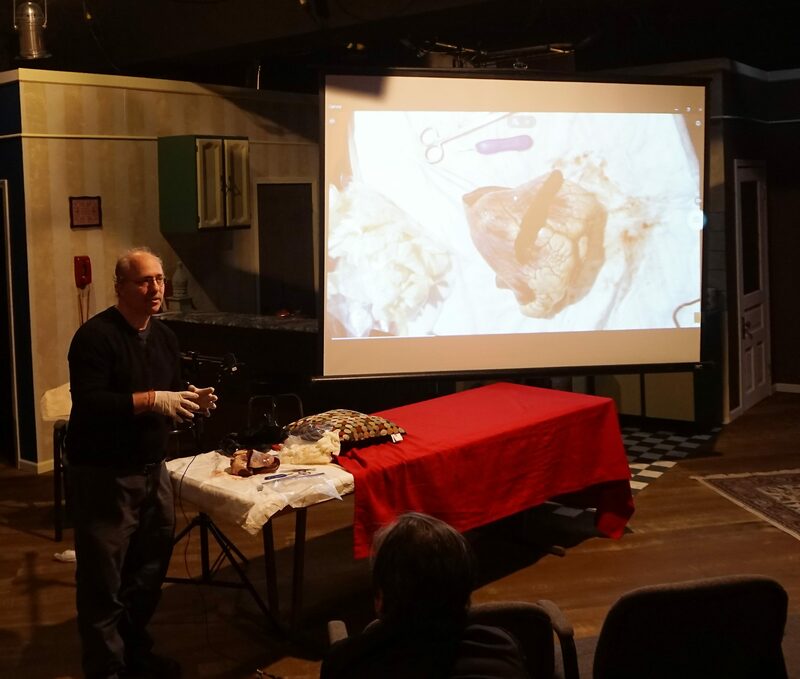 Learn how an autopsy reveals the body’s experience under the knife; and share in the moving stories winding from operating room to autopsy suite. Voyage from vessel to valve, stent to saphenous vein graft, collapse to CPR as tales unfold. 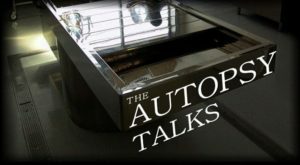 Journey to the other side and back again in this creative, multimedia discussion series on the autopsy. 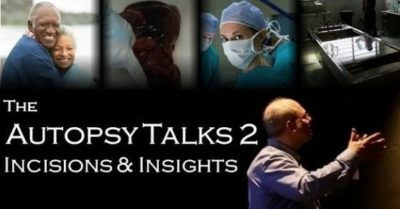 Dr. Ben Margolis, director of Autopsy Center of Chicago, shares his experience and insights into the autopsy procedure, the patients who get them and families who ask for them. 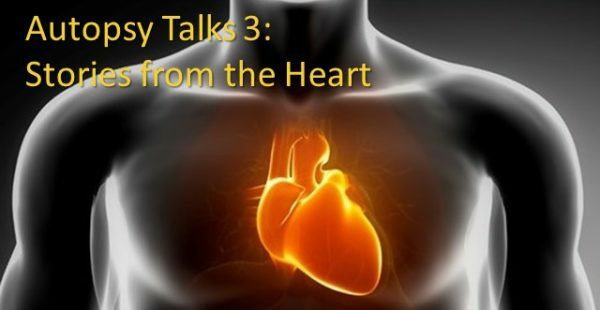 Learn how an autopsy is performed; understand how the information gained brings a family to a place of peace; and hear a story or two along the way that might surprise or move you. A three-part series.